Made from the finest 100% wool for long life. 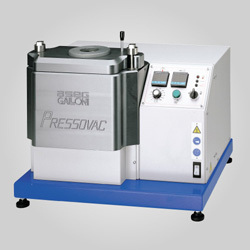 For polishing objects with rounded surfaces. 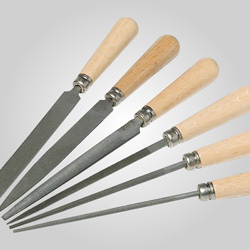 Use with Tapered Thread Mandrels, see "Related Products" below. Twelve piece minimum order, please order in multiples of 12. 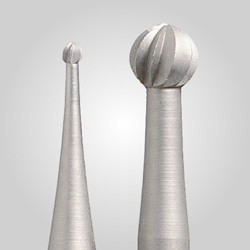 Larger Unmounted Felt Cones are also available, see "Related Products" below.